For a lot of businesses right now, growing one’s brand is a big deal. But growing one’s client base is an even bigger deal! As competitiveness increases in such industries as IT and financial services, it pays for B2B companies to stimulate revenue growth as well as secure a better position in one’s market. 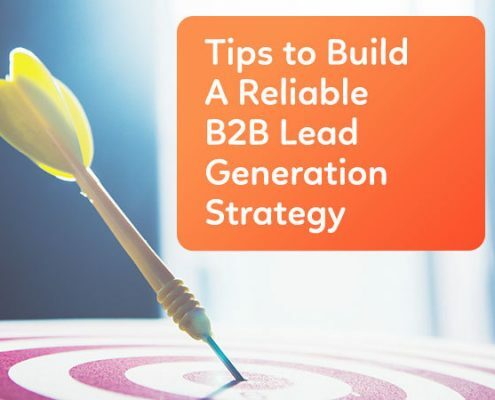 More than ever, businesses in the B2B arena need effective marketing strategies and lead generation techniques to reach certain business goals faster and without any letup. These have become a lot easier considering the number of options enabling marketers to put their brands front and center. But more than strategy, marketers also need to be more articulate in terms of looking for opportunities to grow their sales. 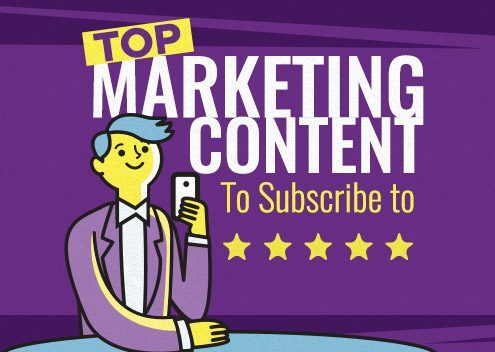 Apparently, this involves generating a good amount of leads for their pipelines through the production of industry-relevant content. Still, it remains to be seen how content such as articles and infographics can turn site visitors into leads and, finally, into clients. Beyond that, though, greater emphasis should always be put on how marketers can seek out leads for the best value in terms of affordability and quality. The debate between quantity and quality rages on, but it is evident that the best marketing campaigns are those that take advantage of both. And this leads us to list-buying. Now, the practice has gotten a bad rap lately, mostly due to quality and deliverability issues. Granted, but buying marketing lists isn’t all that bad as long as you know the enterprise you are dealing with. In fact, you can get access to quality marketing lists once you already know where to start looking. And for that, here’s our own quality list of the best providers for the best leads. And, oh, we added the estimated prices of their lists for good measure. If you want to improve your CRM activities, Limeleads offers you the ability to tap a vast sea of business contacts that rightly coincides with your targets. With its database of 3.5 million business contacts, the service can surely provide you with the leads you have been looking for. Although the service does not allow for CRM integration whatsoever, at least you don’t have to worry about quality since the service makes use of an assortment of tools to verify each lead before you can begin contacting them. Price-wise, Limeleads provides packages that can rightly fit anyone’s budget. It offers at least 0.50$ per contact, but clients can opt for monthly packages that will cost as much as $240. Startups can take advantage of this to increase the number of leads they have to engage, thereby allowing for better sales opportunities. What do you do if you want to target big brands? You turn to an award-winning lead generation service that already has an impressive portfolio of past clients, that’s what. But far from any marketing service, Callbox is also capable of delivering quality leads straight from its own database of business contacts across various industries. Using its Pipeline CRM which can be integrated to a Salesforce account, Callbox can surely pack a punch when it comes right down to verifying lead contacts and making sure your marketing list is free from duplications and other scum that gets in the way. Aside from that, Callbox allows its clients to scale their marketing to rightly fit their needs. Although the price of the marketing lists it generates varies depending on the quality, getting Callbox to seeking business contacts will be an investment you will never regret. If you use Salesforce, Data.com is your go-to tool that further strengthens your lead generation campaigns and allows you the power to identify prospects based on your preferred clients’ profiles. Interestingly, it gets much of its data from Dunn & Bradstreet and manages an arsenal of 3.5 million company records. Seeking out right prospects is also not that difficult as Data.com allows its clients to search companies by category. In terms of price, Data.com provides for a startup payment of about $1,800 a year at 300 contacts a month. But it doesn’t stop there. The service can also do data management and cleansing of Salesforce accounts for an additional $300. If you are willing to up the ante in terms of quality, then you might want to consider paying extra. 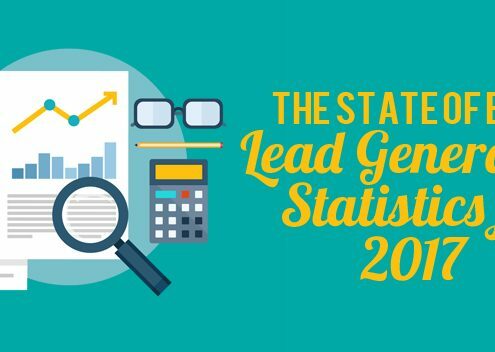 Get to know Get B2B Leads today and Get accurate and targeted industry list!